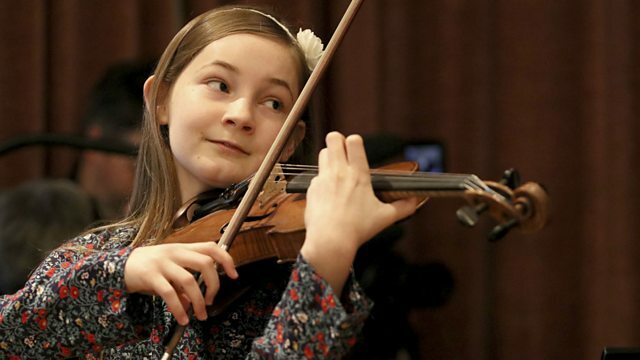 Musical prodigy Alma Deutscher is already world renowned as a violinist and composer, despite being aged just 11. She has now written a new full length opera, Cinderella, which has premiered in Vienna. Alma explained that many of her ideas and melodies for the opera came to her whilst skipping.